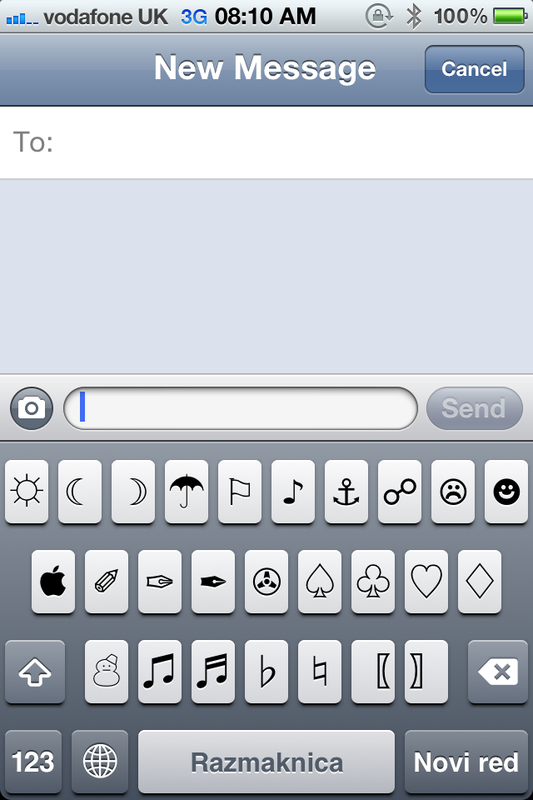 New tweak in Cydia PictoKeyboard tweak that adds a unicode keyboard to your iOS device. 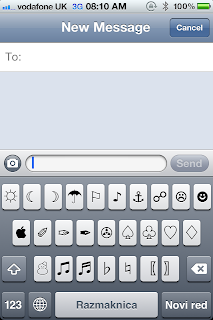 Unicode keyboard for iOS devices. This package will replace a keyboard of your selection with pictokeyboard. After you've installed, you will be able to type unicode letters. Free on Cydia. Search for it.